Put a smile on the face of a child with this adorable new doll design! 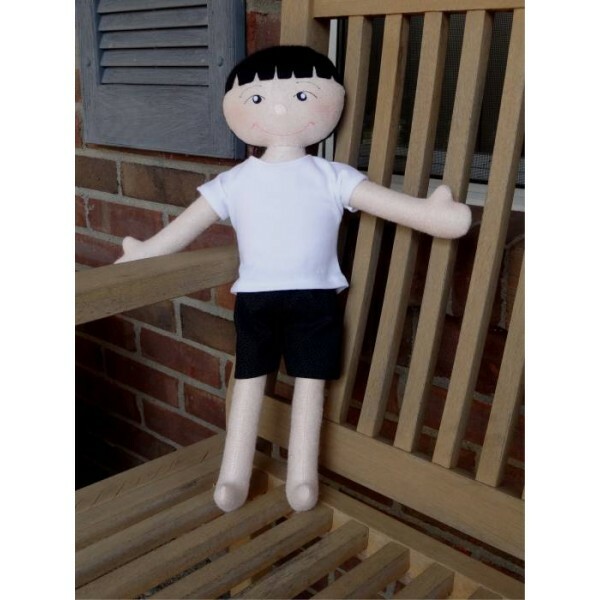 This adorable Dolly is made in the hoop but does require hand or machine sewing for assembly. The zip includes a PDF file with pictures for instructions.